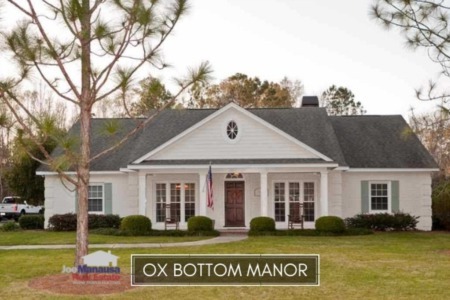 Bobbin Brook, Bobbin Mill Woods, and Bobbin Trace have long been major players in Tallahassee's high-end homes market. 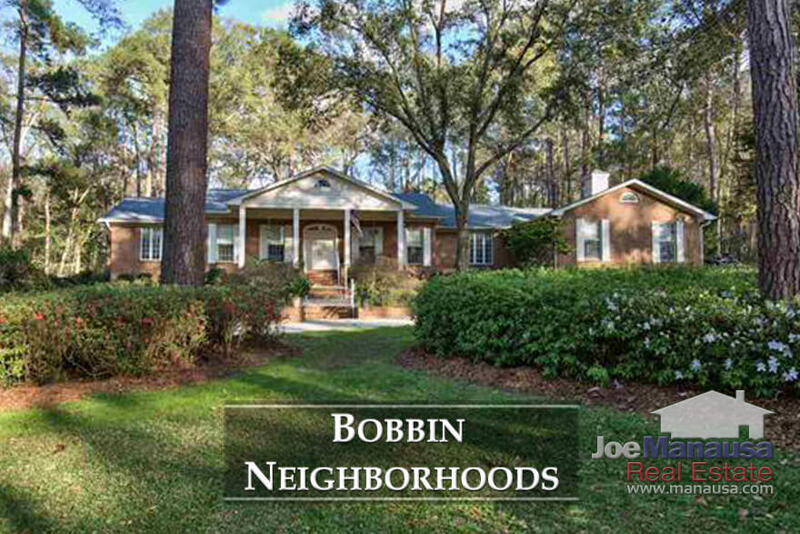 Featuring large homes on acreage within the 32312 zip code, the Bobbins offer location and luxury for those fortunate enough to afford a home priced among the top 1% of the Tallahassee real estate market. The following list of homes are all currently active listings in Bobbin Brook, Bobbin Mill Woods, and Bobbin Trace. In this report, you will find updated graphs featuring average home price trends, average home value trends, and average home size trends in the three Bobbin neighborhoods and a table of Bobbin neighborhood home sales going back to 1991. It is important to note that the narrative contained below is for sales through December for all previous years, but through the first three weeks of March in 2018. The graphs and the closed sales table will be continuously updated into the future (meaning bookmark this page if you always want to know the current status of homes in Bobbin Brook, Bobbin Mill Woods, and Bobbin Trace). The average home price in the Bobbins last year was $763,900. With relatively few sales in the Bobbins each year, averages fluctuate greatly. The key in the Bobbins is to understand (What) has sold in terms of age, updates, lot size, etc. As with all low-liquidity situations, valuation requires far more experience and insight than one requires at lower price ranges. Activity in the Bobbin neighborhoods has slowed significantly, as only 4 homes have sold in the past nine months. 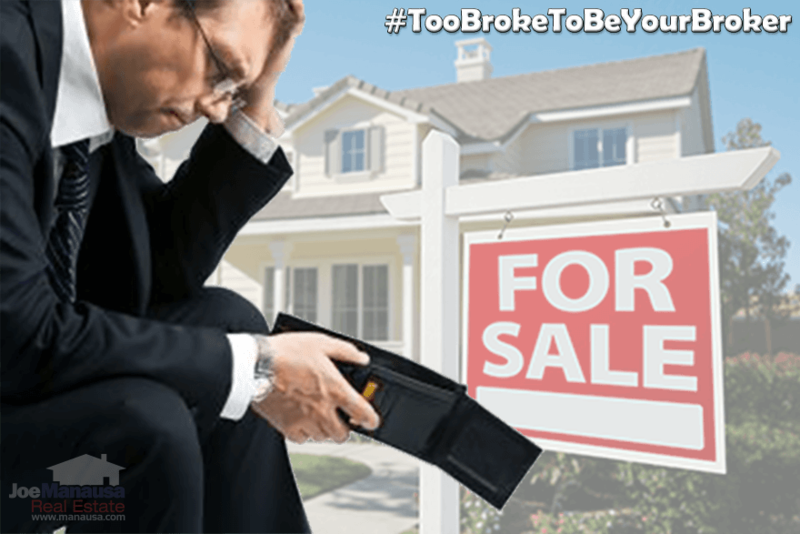 While properly marketed homes are selling, there have been numerous homes available for several years (in a very active luxury homes market). Currently, there are seven homes for sale in the Bobbin neighborhoods and the two least expensive ones are under contract. Average home values moved higher in 2017, but the same (low liquidity) point applies to values as we mentioned above regarding prices. The eight homes sold in the Bobbin neighborhoods in 2017 had an average value of $190 per square foot. The average home size sold in the Bobbins typically falls in a range of 3,500 to 5,000 square feet, and 2017 was no different. The 8 homes that sold in 2017 averaged 4,055 square feet. This concludes our March 2018 update on home sales in Bobbin Brook, Bobbin Mill Woods, and Bobbin Trace, please give us a call at (850) 366-8917 or drop us a note if you have questions about these three luxury home communities in NE Tallahassee. 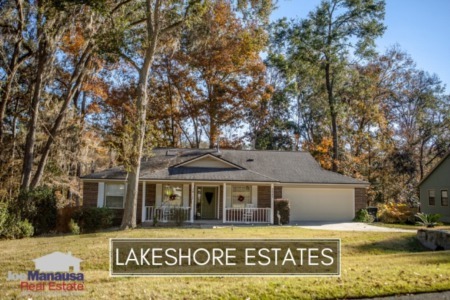 If you think we cover more in-depth information about Tallahassee and its most popular neighborhoods than any other real estate website, please be sure to recommend us to your friends!